Get a taste of ASAP! Summer Camp in our four-week favorite workshop sampler. Each week offers a different experience. Circus with Matica: Hone your circus skills while having fun with scarves and assorted juggling balls and clubs, plate spinning, and stilt- walking. Visual Art: Have you ever drawn while blindfolded? Painted in the dark? Never looked at your paper while trying to draw an object? Taking away your most trusted sense--your eyes�"can make for surprising, funny, and interesting new art. Try your hand at blind drawing and painting with visual artist Jenna Robb to discover a new side of your artist self! Hand Drumming: Come explore traditional rhythms from across the world with internationally recognized master percussionist John Marshall. Participants get the opportunity to use a variety of tuned percussion instruments including frame drums, Egyptian tambourines and dumbeks, congas, djembes, and a drum kit. Hip Hop: Move and groove in this high-energy, fun class with Austin Dailey. 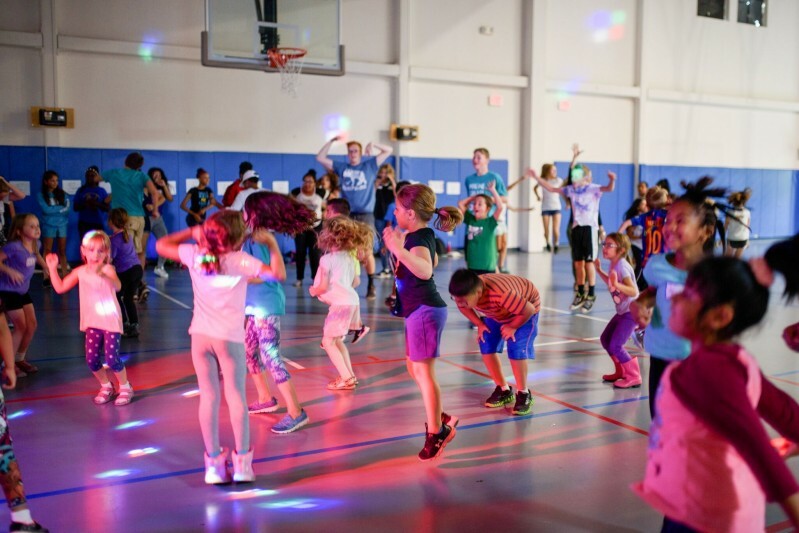 Participants will learn new party dance moves to the beat of Hip-Hop music and have fun with breakdancing, waving robotics, and line dancing. 60 Old Town Park Rd.